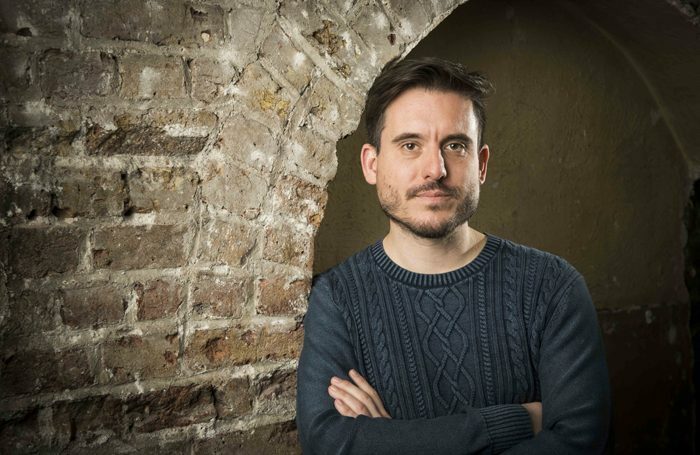 Michael Longhurst has been announced as new artistic director of the Donmar Warehouse in London. Longhurst will take over from Josie Rourke in March 2019, with his first programming to begin mid 2019. Rourke announced that she would be stepping down from her role to “pursue new creative challenges” earlier this year. Longhurst returns to the Donmar after directing the UK premiere of Amy Herzog’s Belleville, starring James Norton and Imogen Poots, in December 2017. His credits also include Peter Shaffer’s Amadeus at the National Theatre and the Chichester Festival Theatre revival of Caroline, or Change. 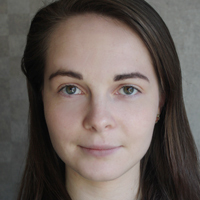 “I saw my first show at the Donmar aged 15 and later even slept overnight on the street in the returns queue,” Longhurst said.